Much of the work in the shop has been cabinetry and furniture. 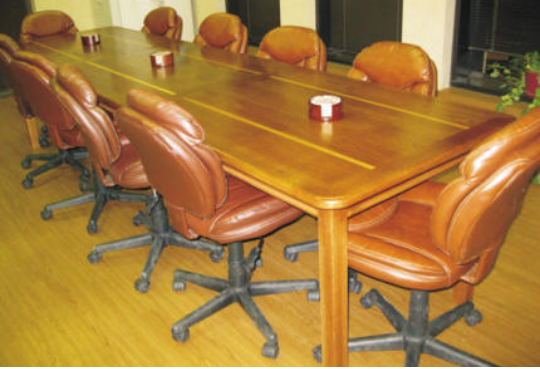 Projects have included large trophy cases, tables, cabinetry and built-in book cases. The focus lately has been toward smaller specialty items. 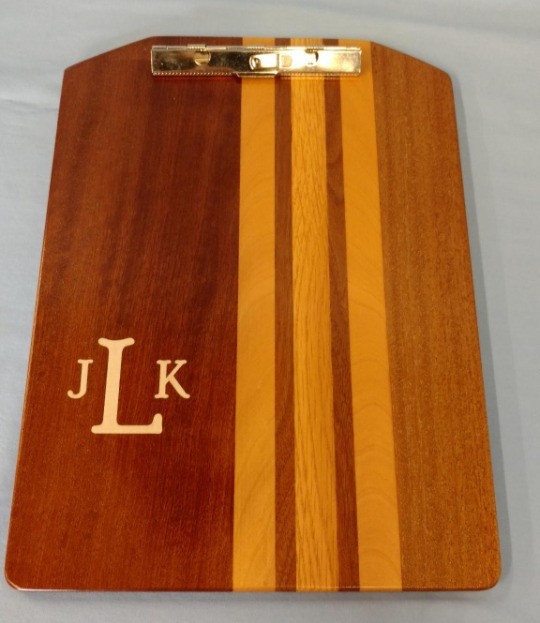 My preference is to create personalized items that are one-of-a-kind. I seldom create multiple items to put into inventory. I like to work with clients to develop a unique design for them. 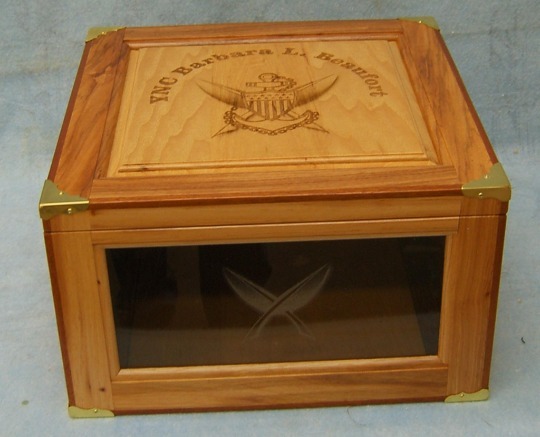 Laser engraving has been a great asset for creating personalized items . The laser has been used for creating inlays as well as engraving. The laser has also been useful for creating shop patterns.